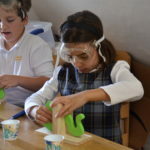 The Maker Movement has never been more alive at St. Thomas’s Day School! 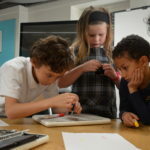 What is the Maker Movement, you ask? 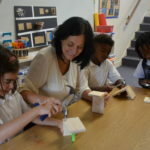 It is a constructivist and constructionist movement that supports a learn by doing model. 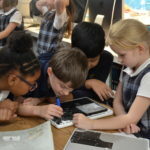 It is a push to integrate learning across curriculum areas, including science, technology, engineering, art, math, history and so much more. It is an opportunity for children to actively engage in the learning process in ways that are motivating and come naturally to them. 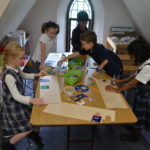 St. Thomas’s Day School students have been “making” things for the past 63 years. 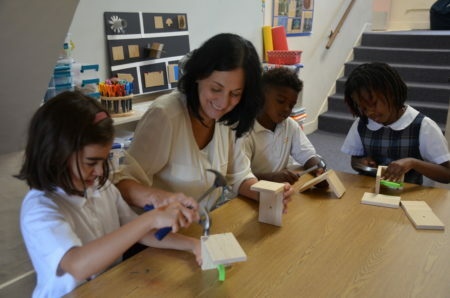 Active engagement has been a guiding principle to teaching and learning at St. T’s since its inception. We know, and science supports, that making stirs imaginations, ignites children’s brains and stimulates areas of interest and curiosity. The act of making adds significant dimension to how students learn. 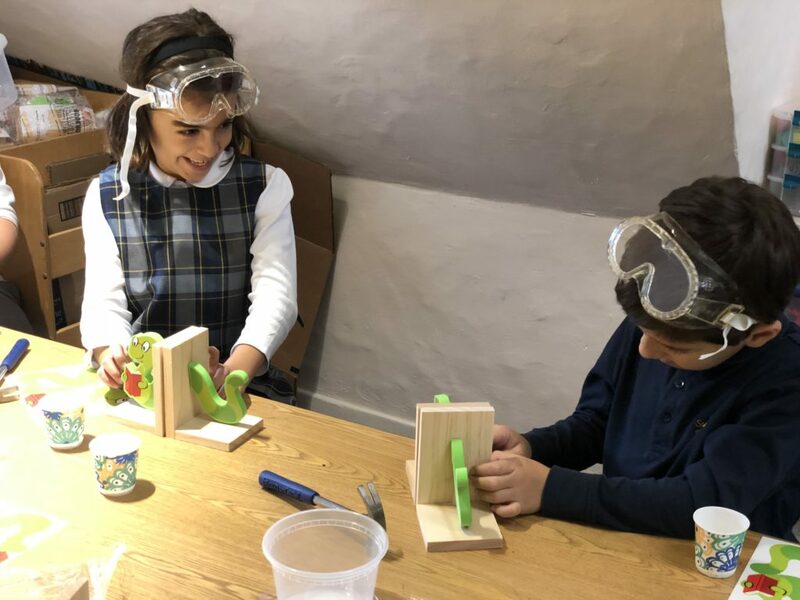 Current brain research affirms our work and inspires our on-going commitment to provide a program whereby children investigate, collaborate, discover, build resiliency and solve problems. 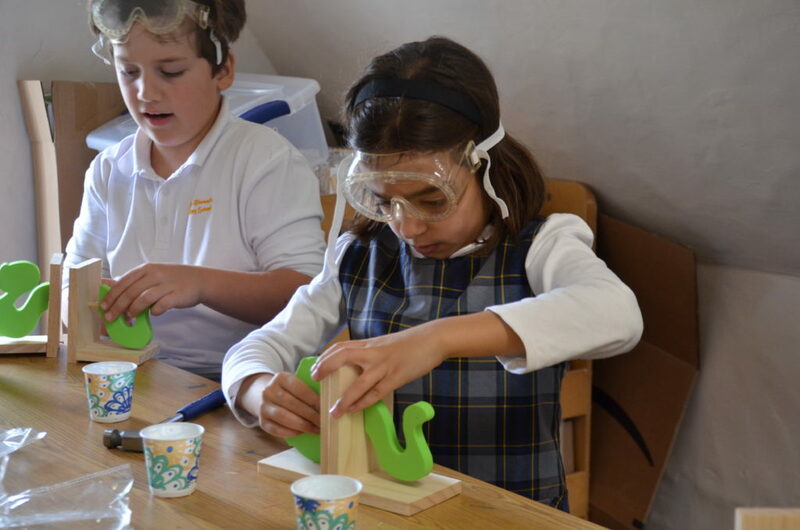 Our students’ innate curiosity and imaginative abilities are quite evident. From the creations made in the mud kitchen to the volcanic islands formed in the sand box, we are constantly reminded that our children are masterful makers and dramatic dreamers. 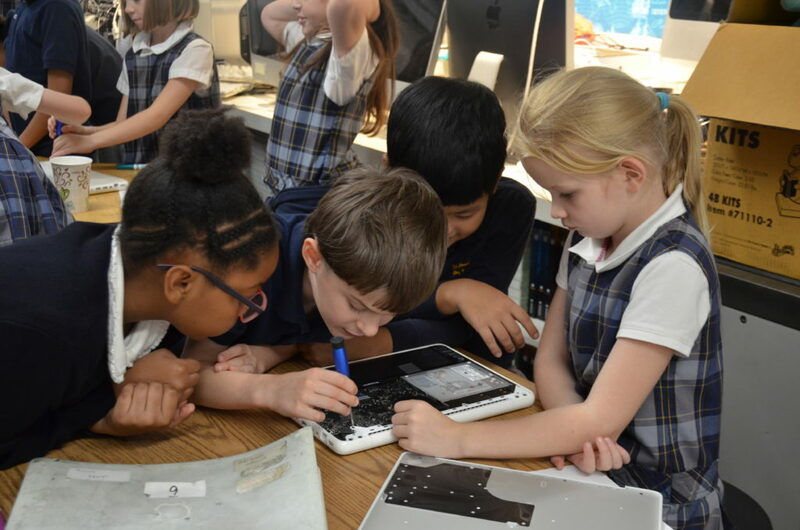 They are enthusiastic learners who ask questions and seek answers. Our children are serious explorers, deep thinkers and powerful builders. Their creativity is boundless! Watching our students both in the classrooms and on the playgrounds solidifies for me the importance of providing sufficient time and space for true inquiry-based learning to take hold. In fact, our on-going commitment to support hands-on learning has led to a complete overhaul of our daily schedule. 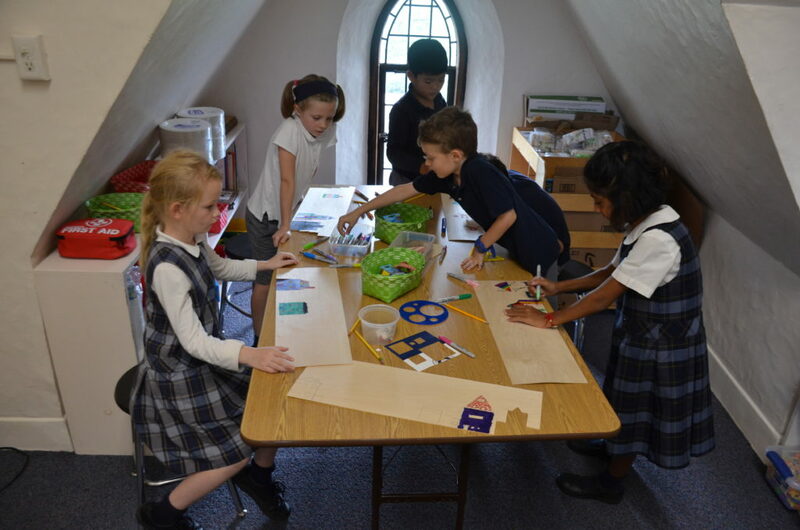 Our children now have longer blocks of time to learn, explore and fully immerse themselves in their work. While our teachers have always carved out “tinkering” space in the classrooms and in the hallways, I am excited to announce that we now have a dedicated space for our children to engage in their projects and investigations. 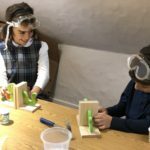 The Maker Space is stocked with wonderful materials, objects and tools to seed ideas and inspire intrinsically motivated projects. All teachers and children have access to this space and its materials. In this era of “hyper-change” it is more important than ever before to foster a culture that provides a stable environment while embracing necessary changes to prepare our students for the future. According to the World Economic Forum, complex problem solving, critical thinking and creativity will become the top three skills workers will need to be successful in the workforce in the Fourth Industrial Revolution – 2020 and beyond. 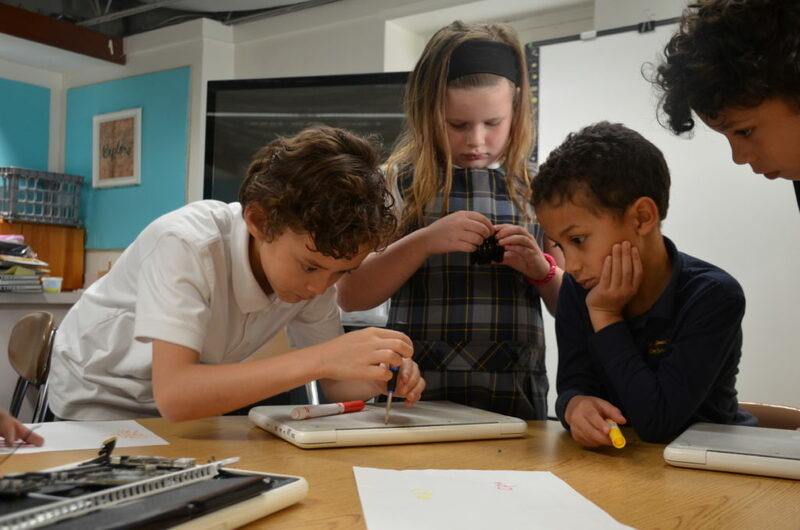 Our goal is to inspire and prepare students to be the next generation of innovators. We are excited to nurture our children’s design thinking processes through meaningful making at St. T’s. The possibilities are endless for our community of makers!